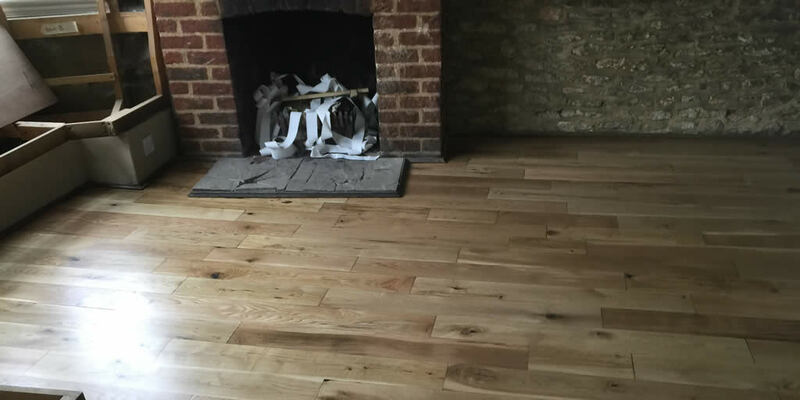 Among the many wood flooring services we offer is sanding and sealing of solid oak flooring for both homes and commercial spaces. 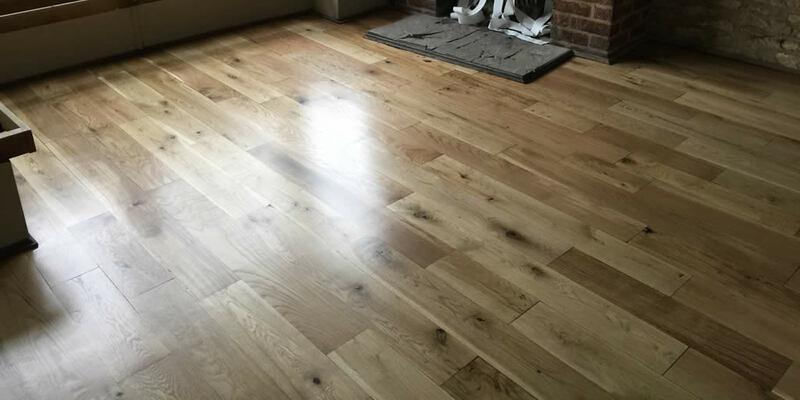 We recently restored this stunning oak floor at The Red Lion pub in Eynsham. We stripped back the old top layer by sanding the solid oak floor and revealed the fresh wood beneath. 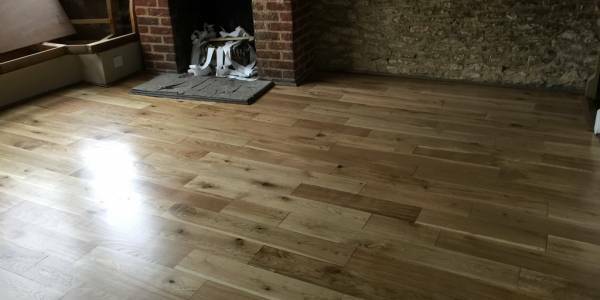 The wood floor was then sealed to make it durable enough for commercial footfall while retaining its natural character and beauty.